Topeka is not a place that most people associate with the “college town” experience. However, more than 6,000 college students attend Washburn University right here in Top City. 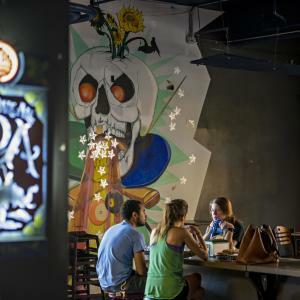 It may not be your typical college town, but Topeka has plenty of hip hangout spots within walking distance from campus. Whether you’re a current Ichabod or a future one, here’s a go-to guide for where to eat and socialize as a college student in Topeka, Kansas. The Burger Stand has some of the best burgers and fries in town - and some of the best discounts for college students. Select items are half price on Mondays with your Washburn student ID. You can expect the Burger Stand to be full of hungry Ichabods on any given Monday night. 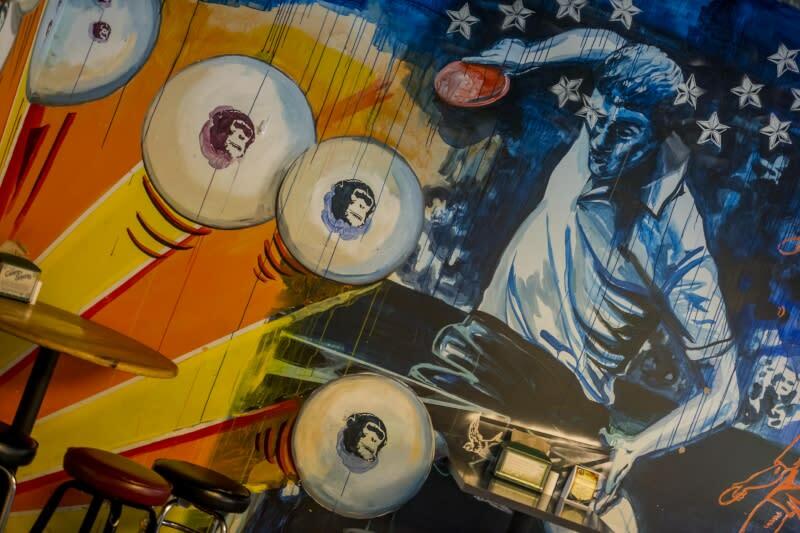 The back dining area, dubbed “The Pong Bar,” has two ping pong tables, two pool tables, a foosball table and a pinball machine. There’s also a fully stocked bar offering cocktails, beer and alcoholic milkshakes. Located at 1601 SW Lane St, this casual hangout spot is situated right in the heart of College Hill and is within walking distance from campus. This late-night pizza spot offers great discounts for Ichabods! Students, faculty, and alumni can get 10% off their entire purchase from 11 a.m. - 2 p.m., 15% off from 2 - 10 p.m., and 20% off from 10 p.m. to close. 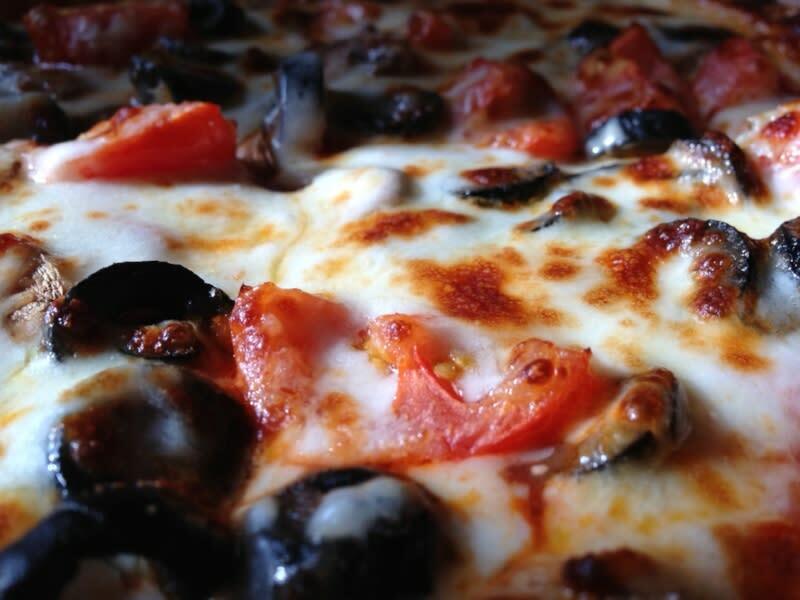 College Hill Pizza Pub offers a completely customizable pizza experience, and the convenient location combined with the late hours makes it the perfect place for college students to grab a bite. What college student doesn’t love a good cup of coffee? PT’s at College Hill is located right next to Washburn University at 17th and Washburn. 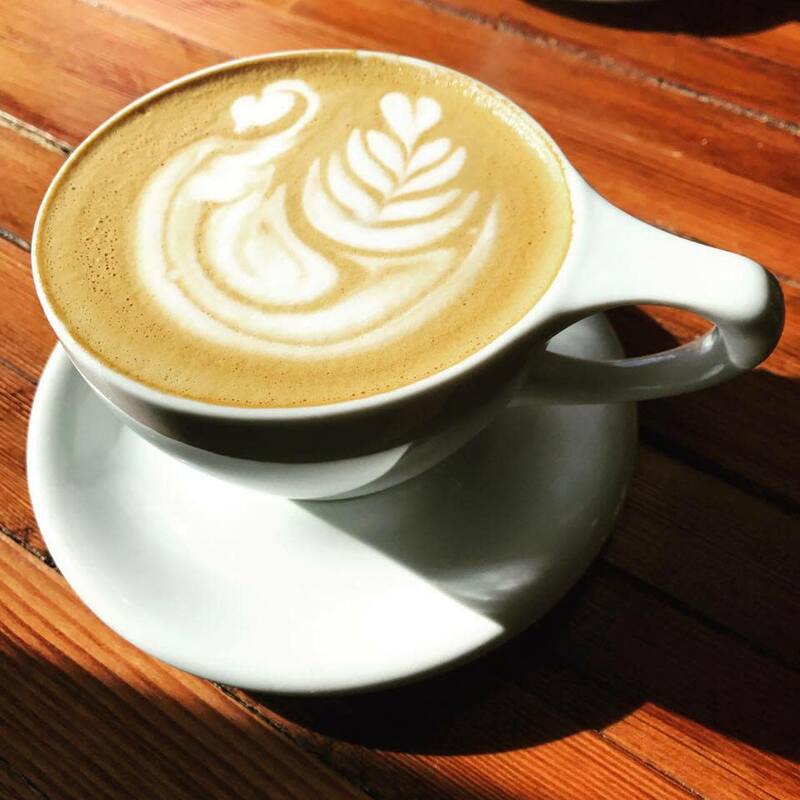 Specializing in Direct Trade coffee, this ambient cafe is ideal for study sessions and catching up with friends. Additionally, microbrewery beers and premium seasonal cocktails are available for those who are of age. 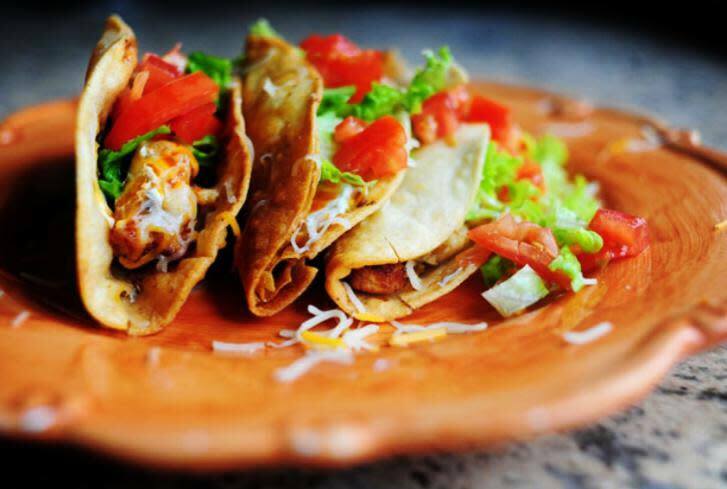 This authentic Mexican restaurant is located right across the street from Washburn University on SW 17th street. With an extensive menu at affordable prices and a variety of beers, wine, and margaritas, this laidback eatery is ideal for getting a group of friends together on the weekends. Brunch, anyone? 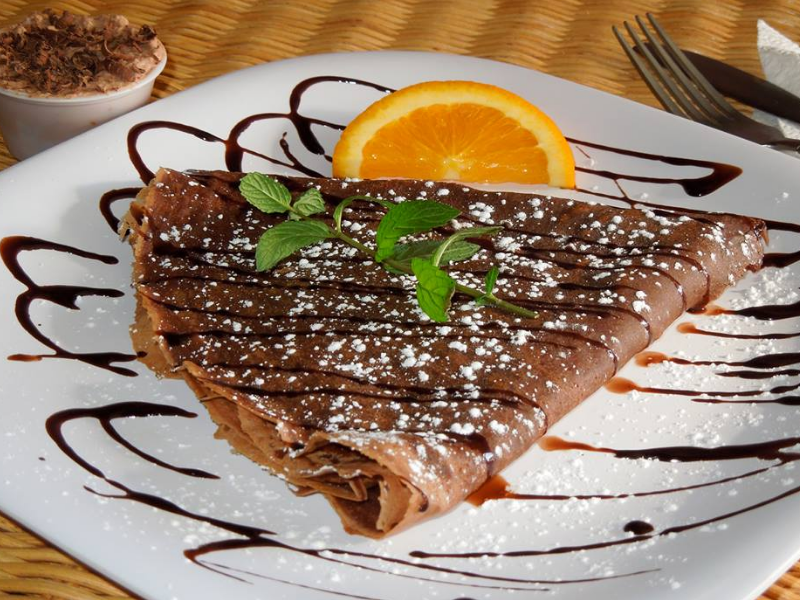 World Cup is the perfect local hangout spot for grabbing a cup of coffee and enjoying a delicious crepe with friends. The warm and inviting atmosphere provides a quiet space for studying, writing a paper, or reading a good book. It is located within walking distance from campus at the Washburn View Shopping Center. Looking for more hip hangouts in the capital city? Check out our Nightlife Guide!